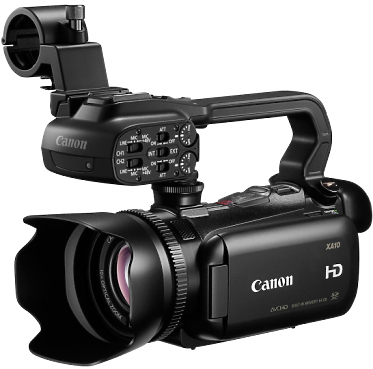 The Canon XA10 HD Professional Camcorder is a fully featured, ultra-compact pro video camera that shares nearly all the functionality of the XF100, but in an even smaller, run-and-gun form factor. Sporting a 64GB internal flash drive and two SDXC-compatible card slots, the XA10 can record literally for days without running out of memory. 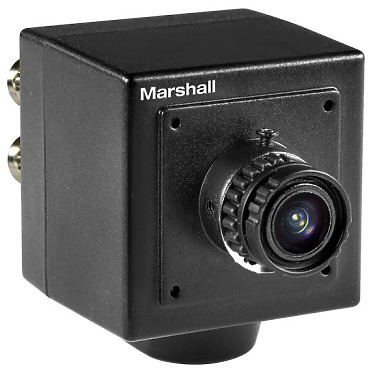 Marshall Electronics 3rd Generation CV502-M improves on all aspects of video performance. 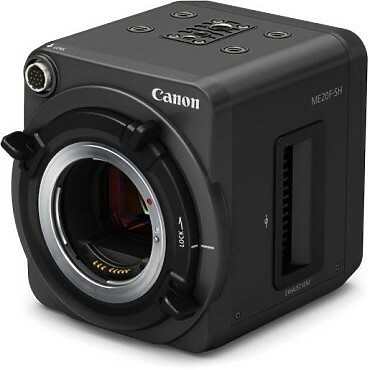 Utilising a new state of the art 1/2.8-inch high speed sensor packing 2,476,296 pixels (2.5 Megapixels) of clear, crisp video capture through full sized 3G/HD-SDI (BNC) outputs at resolutions of 1920x1080i, 1920x1080p, 1280x720p & frame-rates of 60/59.94/50/30/29.97/25 fps. 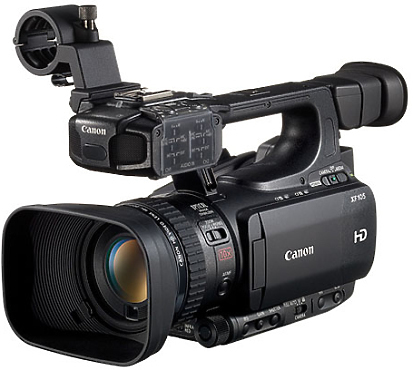 The XF105 and XF100 are Canon's smallest models ever to incorporate broadcast quality MPEG-2 Full HD 4:2:2 recording at 50Mb/s. Perfect for users who need the flexibility to work in a range of field-based situations, they fit into a new palm-sized category within Canon’s XF family. Their compact design and advanced image quality makes them ideal for operators who may routinely switch between a variety of projects, such as weddings, corporate videos or documentaries. 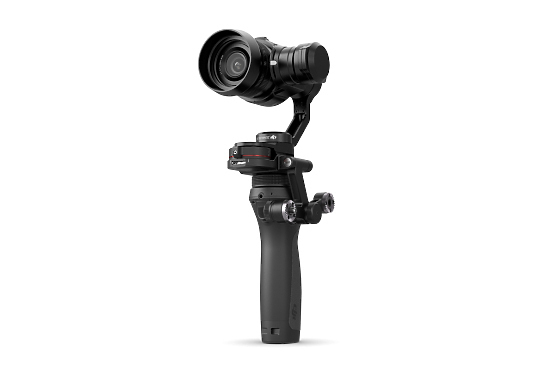 Shoot videos like you never could before, and use new intelligent features to shoot hyper-lapse and time-lapse photography just like a pro. 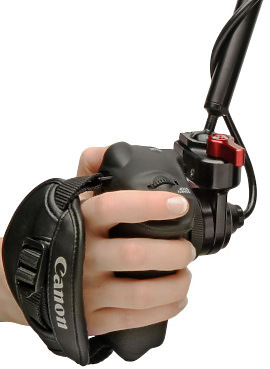 The ENG Grip Re-locator combines our Grip Re-locator for the Canon C100-300-500* with a 15mm lightweight spaced rod mount designed to put the grip directly to the side of the rods – similar to a traditional ENG style camera. 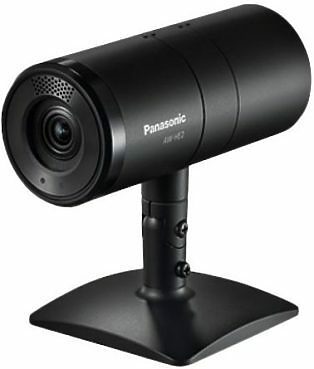 The AW-HE2 is a small and very flexible HD Integrated Camera, offering a bright and new range of applications. Using in TV Conferences, Animal Observations, Medical Distance Diagnosis or Education, to mention just some of the applications. The AW-HE2 combines a new concept of Remote Cameras: “Affordable + IP + Full HD”. 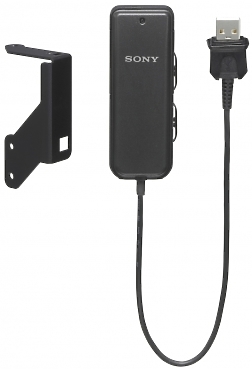 The CBK-WA01 is a compact Wi-Fi adaptor for use with XDCAM HD422 Camcorders such as the PDW-700, PDW-F800 and PMW-500.